The exhibition will be held 11-13 September, 2018 on the territory of the International Exhibition Center “Crocus Expo”, the most modern exhibition complex in Russia. The most important event for flower business professionals, unique business platform that brought together in one place all segments of flower industry, floristics and landscape design. 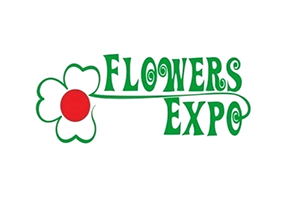 “FlowerExpo” is an ideal platform for promotion of your products, developing business and entering contracts. It is a perfect meeting place for specialists from Russian regions and foreign countries.